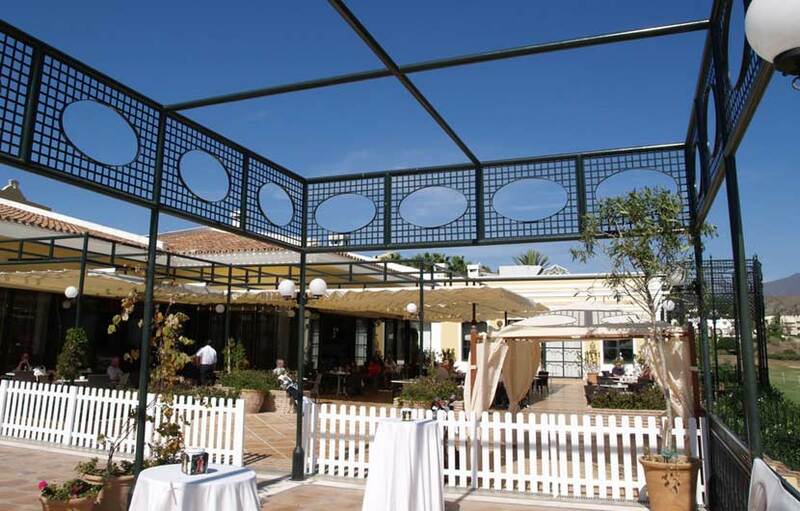 La Quinta Golf was designed by Tri- world and Ryder Cup champion Manuel Pinero. 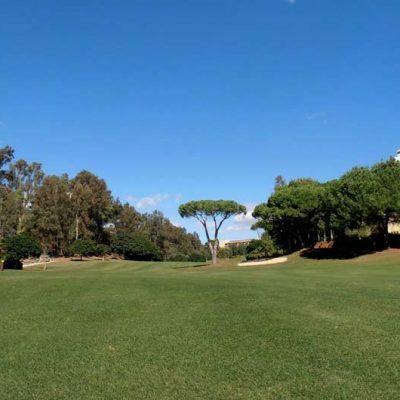 The resort offers of 27 holes, an 18 hole course and another of 9 holes which can be combined to suit the wishes of the players and is mostly characterised by a mixture of lush wide and narrow fairways and large greens. La Quinta can be enjoyed by players of all levels. Yes there are some long Par 4s which for the higher handicaps can be a little daunting, however play to your handicap and La Quinta offers a very enjoyable golfing holiday experience. The quality of all three nines is undeniable, it is well established with some lush vegetation, palm trees and many other local plants growing all around the courses. It makes for a very pleasant walk if you are, like me, not fond of using a buggy. – The San Pedro course A, is an open course of wide fairways which allows the golfer to open up with drivers, woods and log irons. 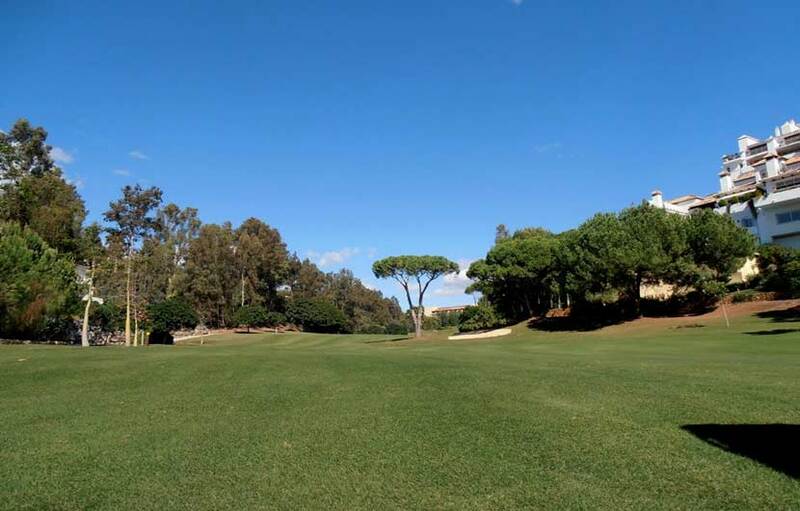 – The Ronda course B, offers more narrow fairways and greens that are more technical. It is a little more hilly than the others an enjoyed by players of all levels. 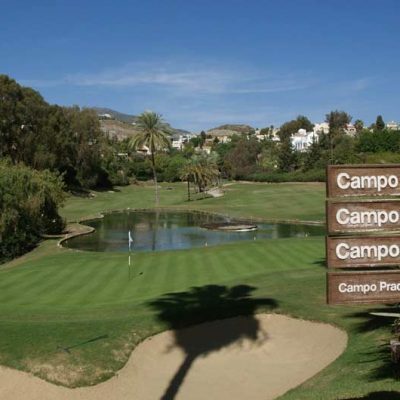 – The Guadaiza course C, arguably the best 9 on the resort after the major reform carried out several years ago, has become one of the rounds that host the European Tour Championships. 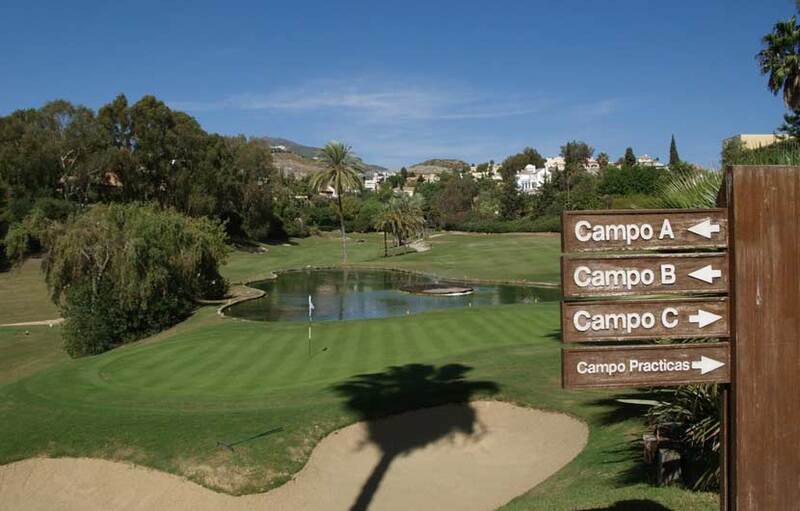 It is a more permissive course, enjoying many changes of level and numerous “dog legs” that makes it and exciting and challenging layout..
For the professionals the course can be extremely challenging, even for top players such as Severiano Ballesteros, Chema Olazabal and Manuel Pinero, all of whom have competed at this illustrious course at some time in the past. 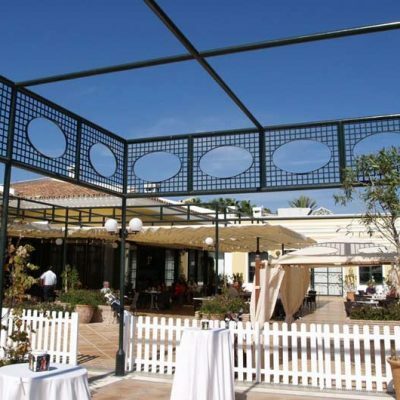 There is a top class hotel on site, the Westin La Quinta Hotel is ideally located just a two minute walk from the club house and leisure area overlooking the golf courses and the surrounding countryside.